San Diego Museum of Art | i2a Solutions Inc.
You will never look at art the same way. 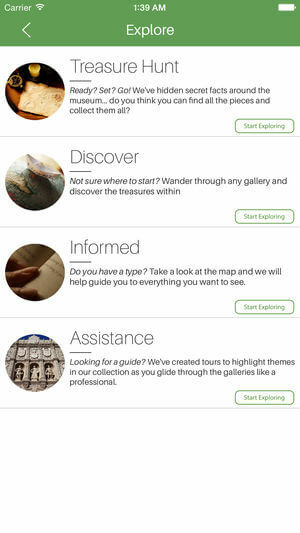 The San Diego Museum of Art App will change how you experience an art museum. Hear the fascinating stories behind the art, artists and styles through video, custom audio tours and cutting edge augmented reality. Bring priceless pieces of art to life through this awesome new app. Content Overviews: How much content can you fit on a 24 square inch wall label? 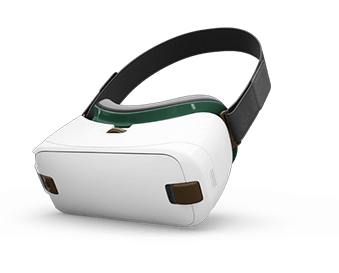 Deep dive to your hearts content about any item that intrigues you with the App. Find out about the artist’s life, fun facts about the item and even watch videos. 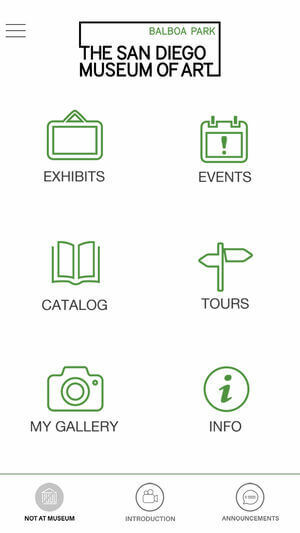 Experience and enjoy content that isn’t available anywhere else in the museum. An Art Adventure: Ready to experience magic? 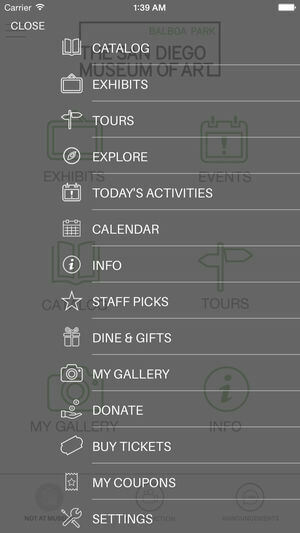 As you walk through the gallery the app will automatically know where you are. When you approach different items, the content related to that item will automatically pop up. Art comes to life as you discover what fascinates you most. i2a Solutions has successfully completed many projects for our customers in many different industries and technologies. Do not hesitate to contact us in case you need more info about case studies below, or would like to obtain a similar project.i2a Solutions has successfully completed many projects for our customers in many different industries and technologies.